The LGBT Resource Center (LGBTRC) (est. 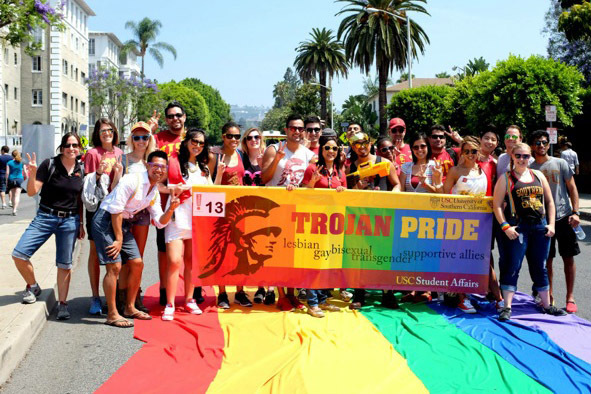 2005) provides support, education, and advocacy for LGBTQ+ and Ally undergraduate and graduate students at the University of Southern California. We also provide resources and referrals, such as information about neighboring LGBTQ+ support services, to all campus members.